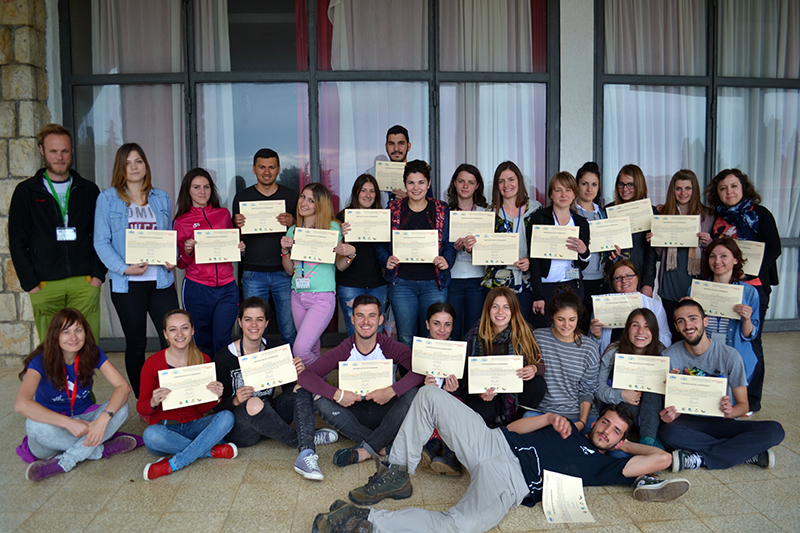 A first of its kind transboundary Spring School took place in southwest Balkans within the framework of the Act4Drin entitled ‘The natural wealth and legacy of the Drin River Basin: from field observations and knowledge to collective actions towards protecting freshwater ecosystems’. 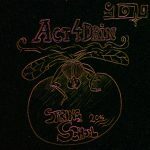 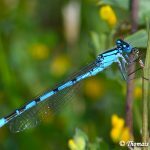 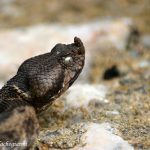 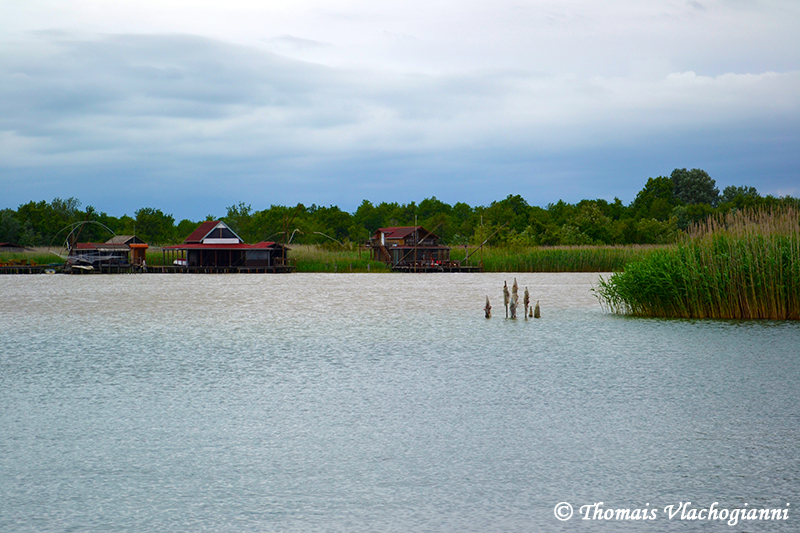 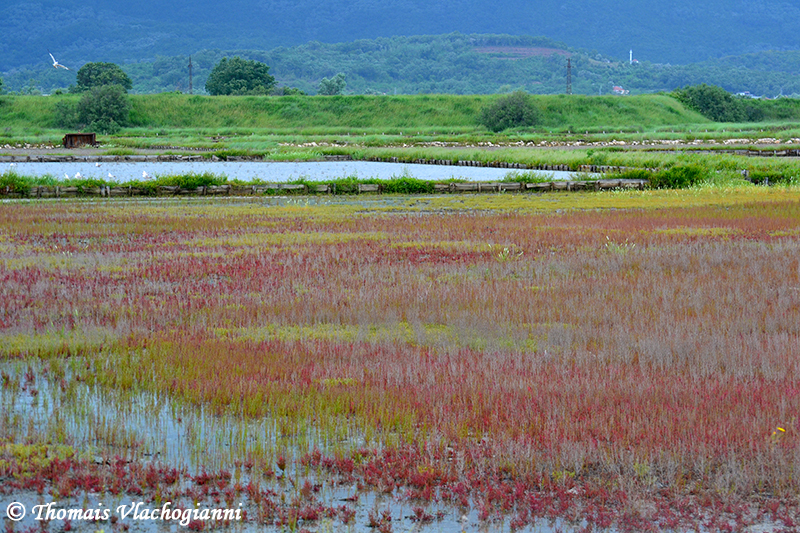 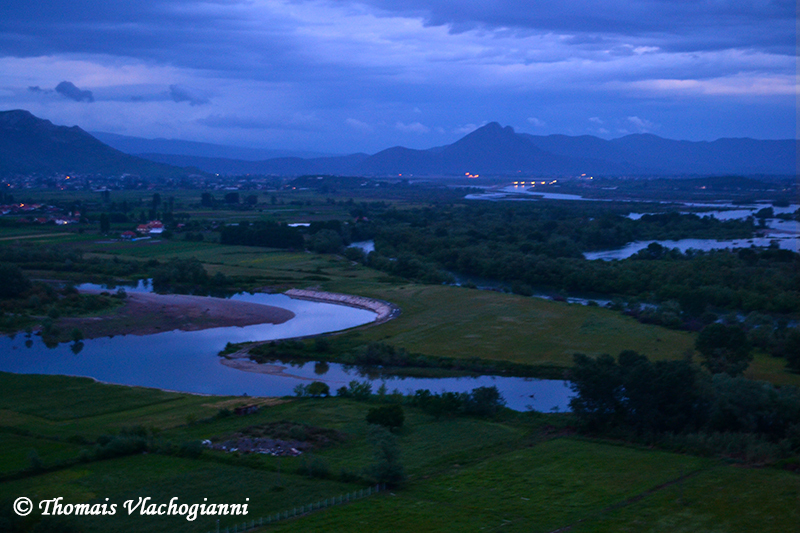 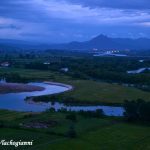 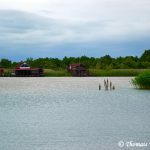 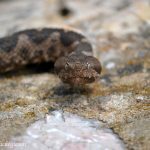 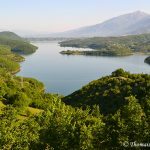 The Act4Drin is an initiative aiming at raising public awareness, enhancing knowledge and empowering NGOs to protect and conserve freshwater ecosystems in the Drin River Basin. 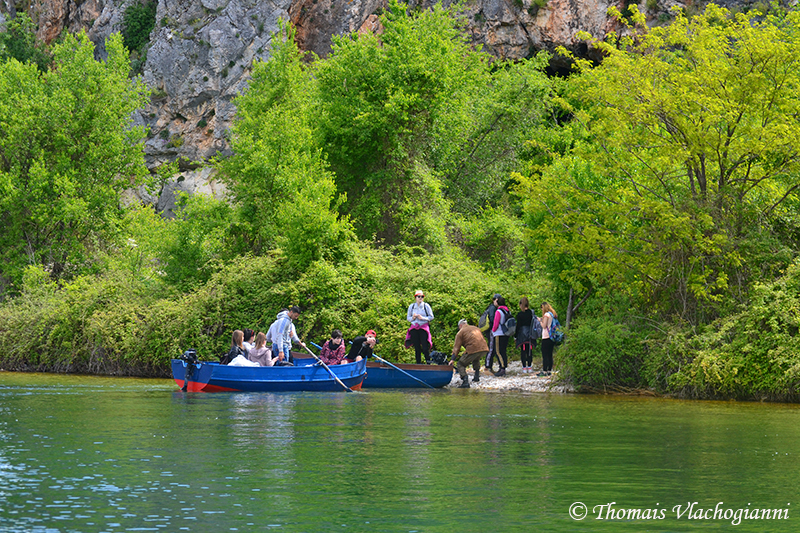 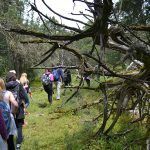 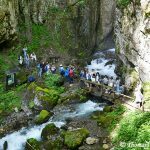 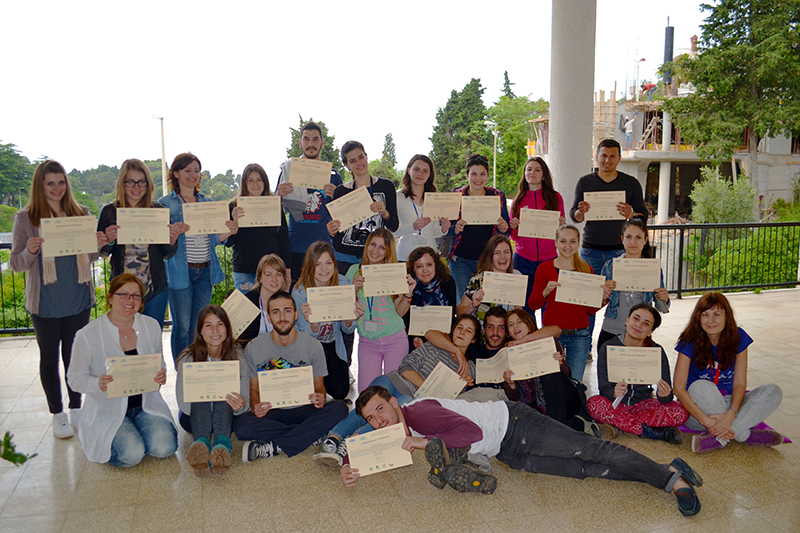 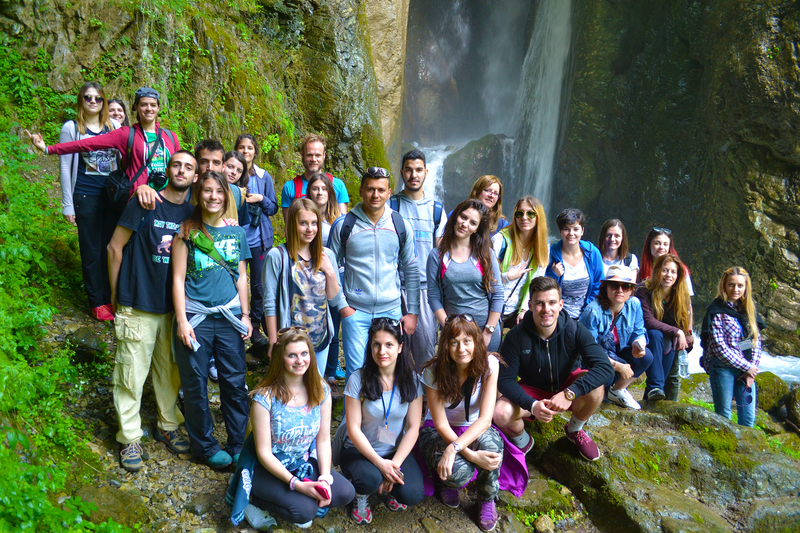 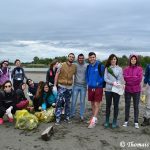 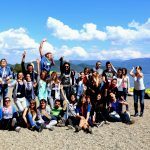 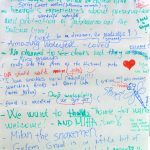 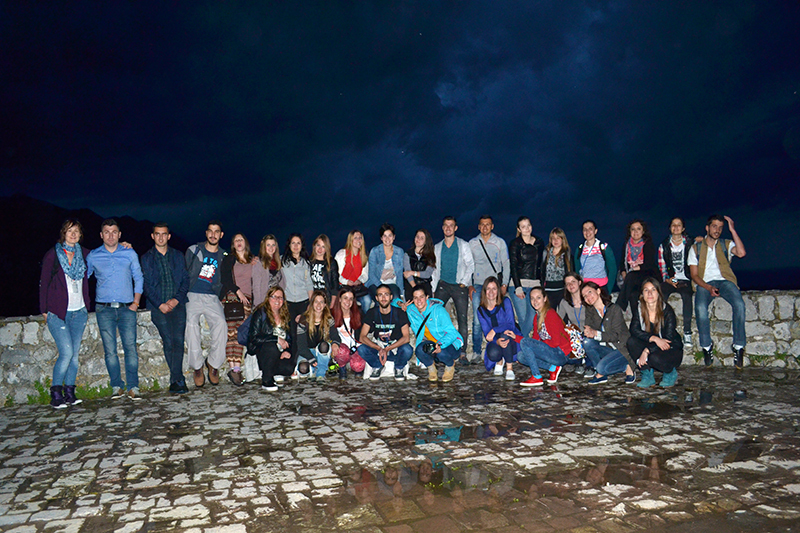 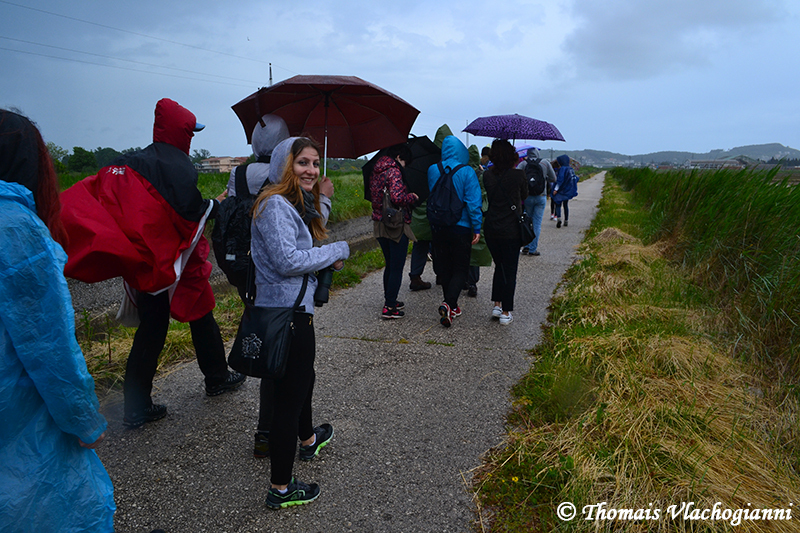 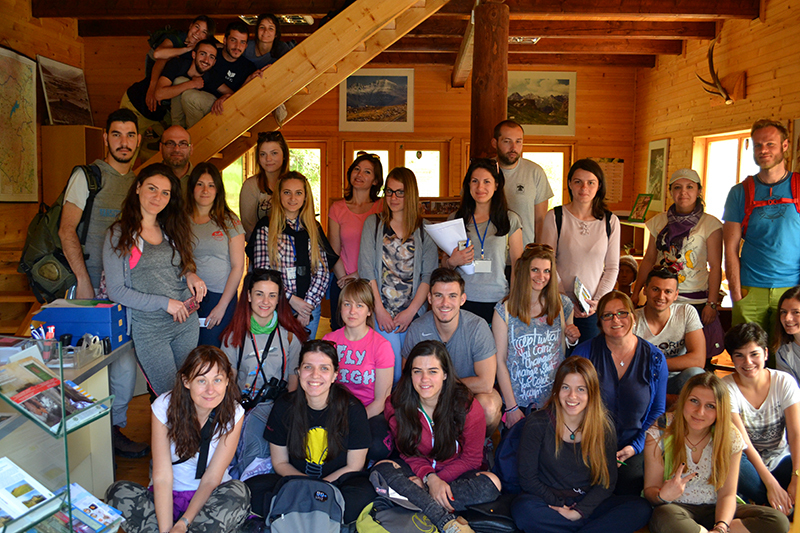 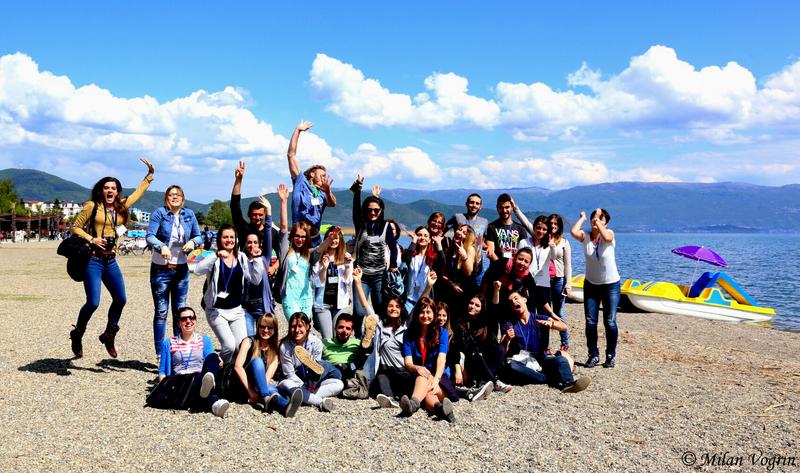 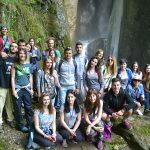 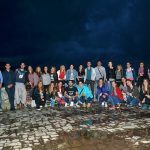 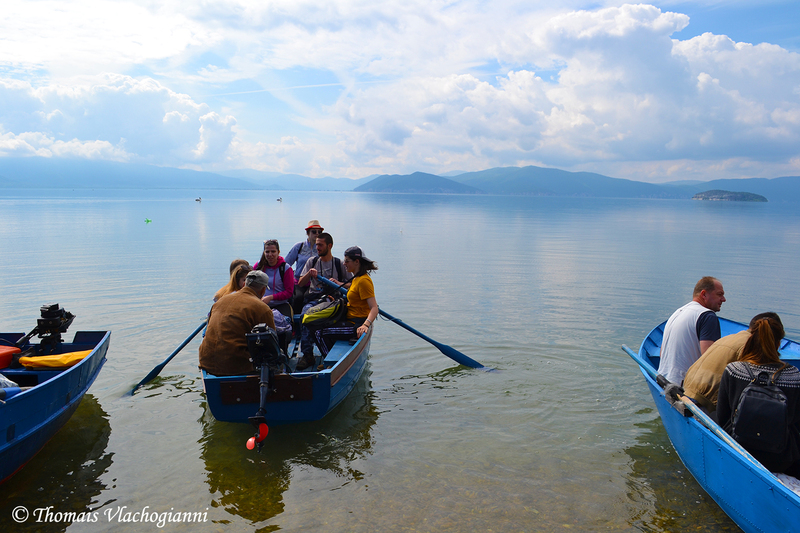 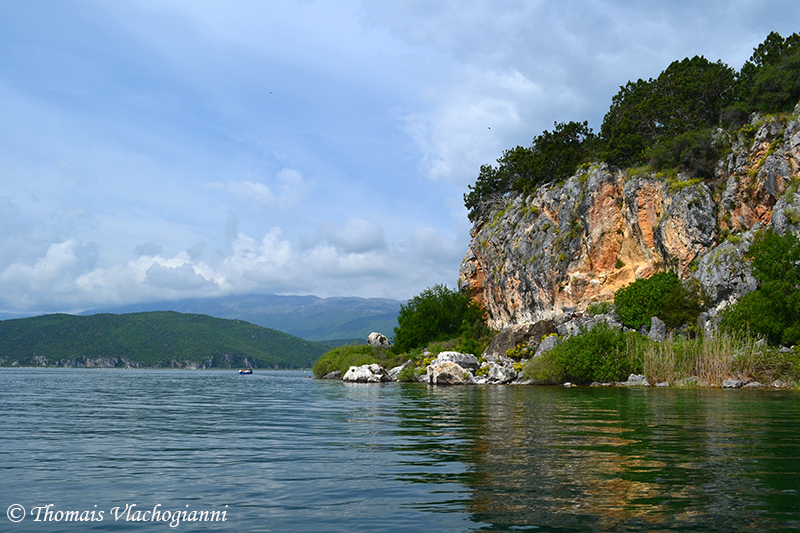 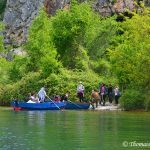 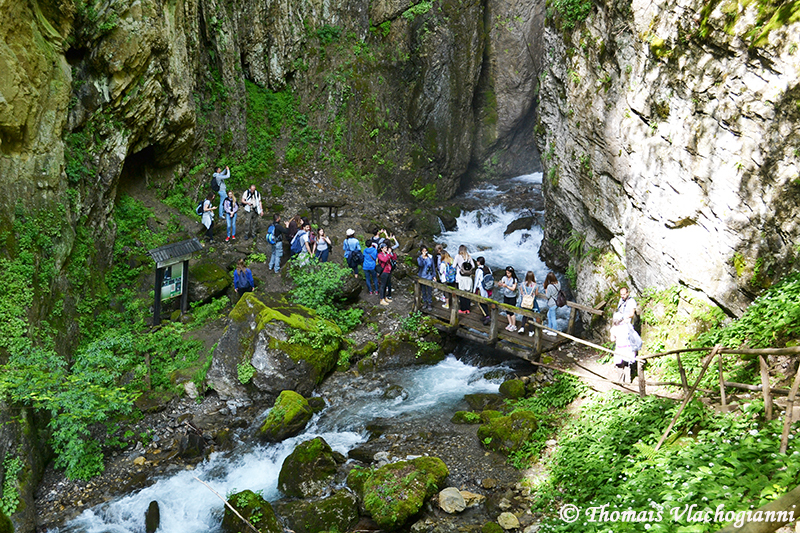 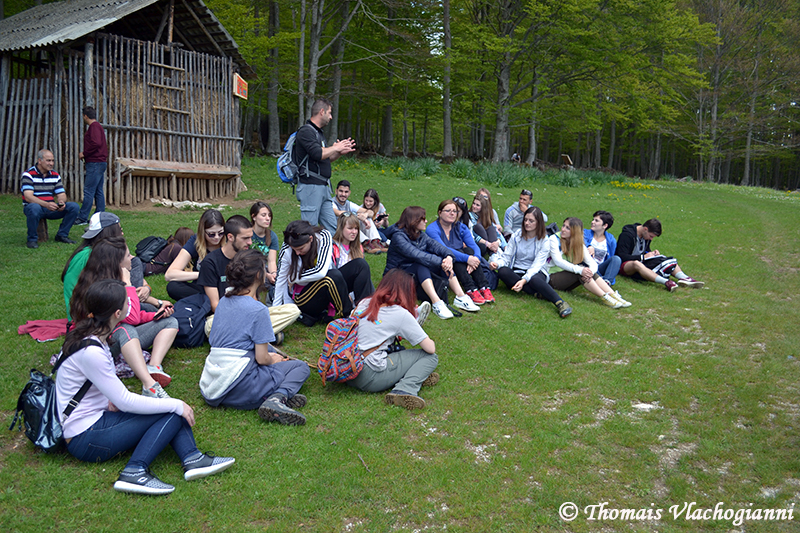 From 7 to 15 May 2016 some 28 natural sciences students from the Drin Riparian countries, namely Albania, FYR of Macedonia, Montenegro and Greece went beyond ‘just learning’ and were ‘immersed’ in nature, experiencing thus the sense of inner harmony that only nature offers to humans. 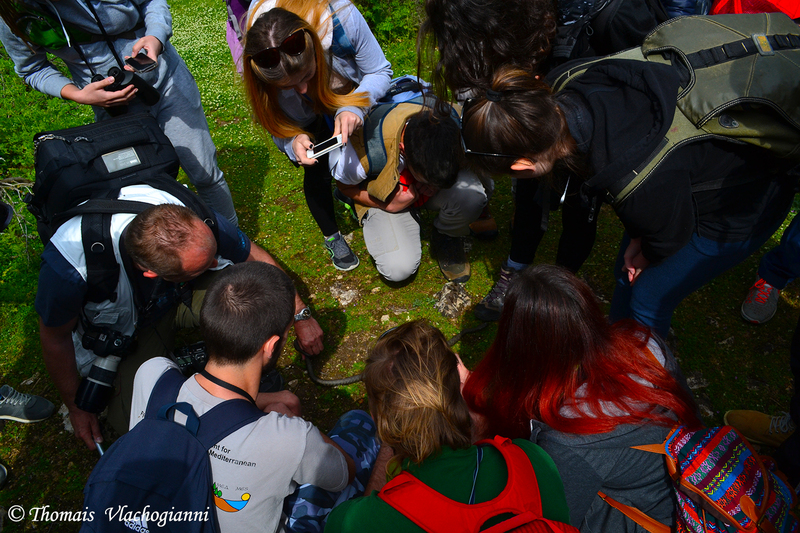 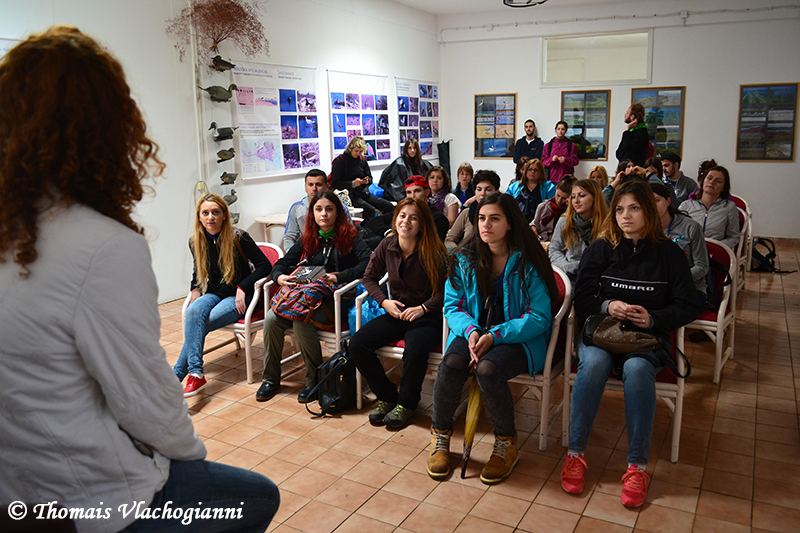 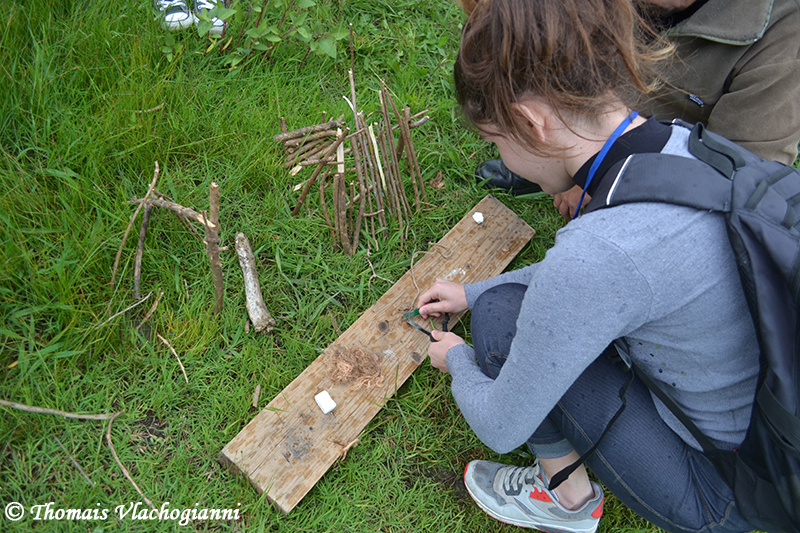 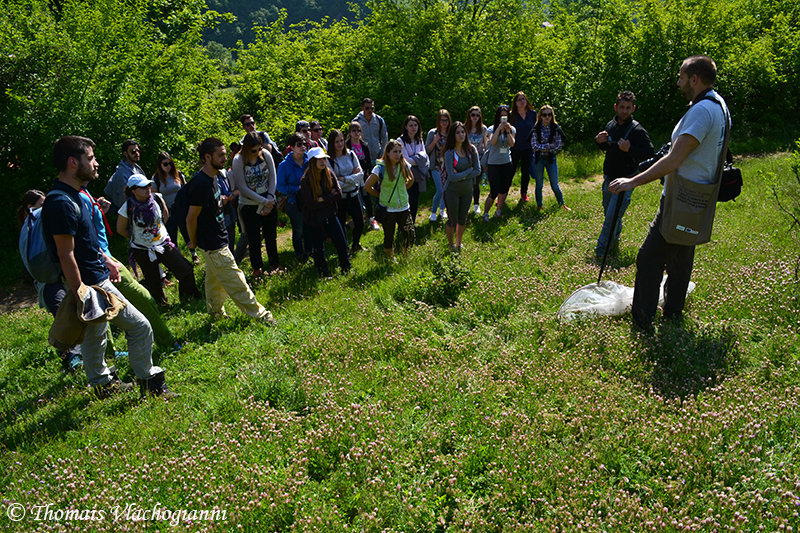 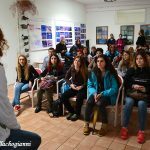 The 9-day Spring School introduced students to the fundamental importance of the Drin River Basin for the region’s ecosystems, livelihoods and overall well-being. 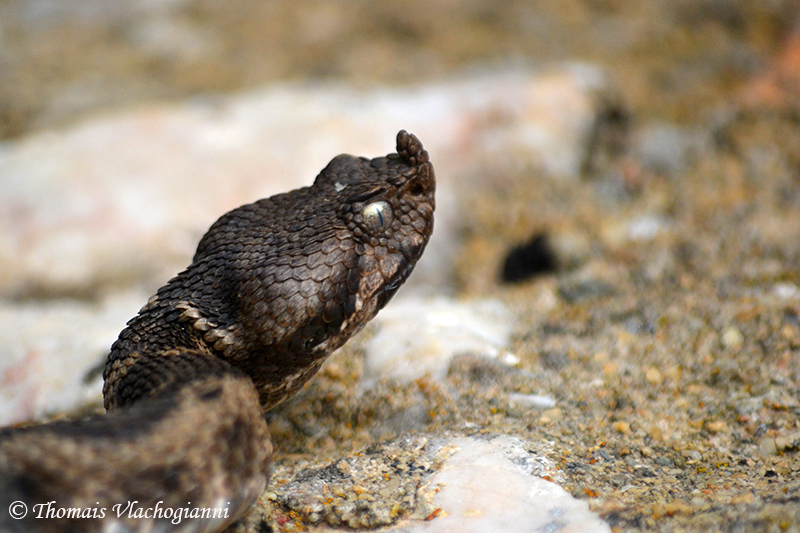 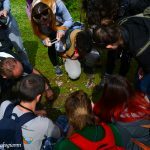 Through an interactive and collaborative experience the significance of biodiversity in fostering collective awareness and strengthened social, economic and spiritual well-being was highlighted. 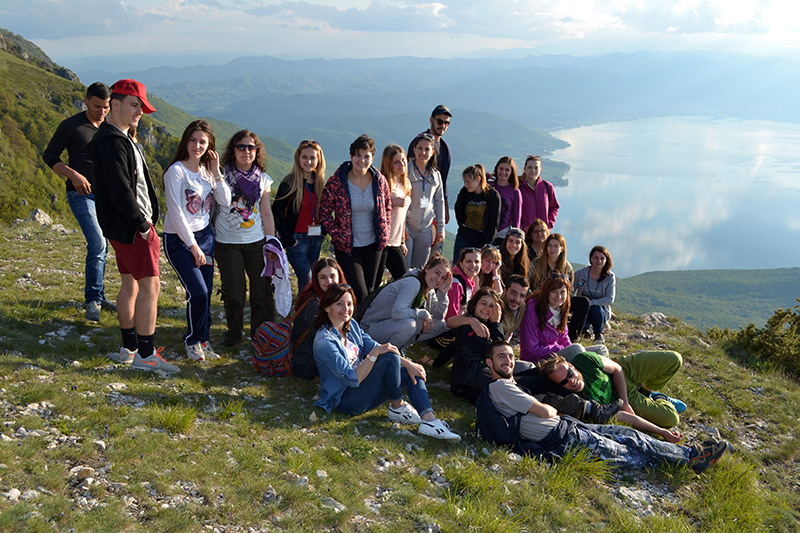 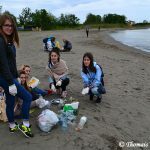 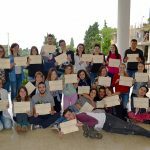 Students acquired knowledge, improved their critical thinking and renewed their motivation to become actively involved in their local communities and national policy processes for the preservation of the Drin River Basin natural heritage. 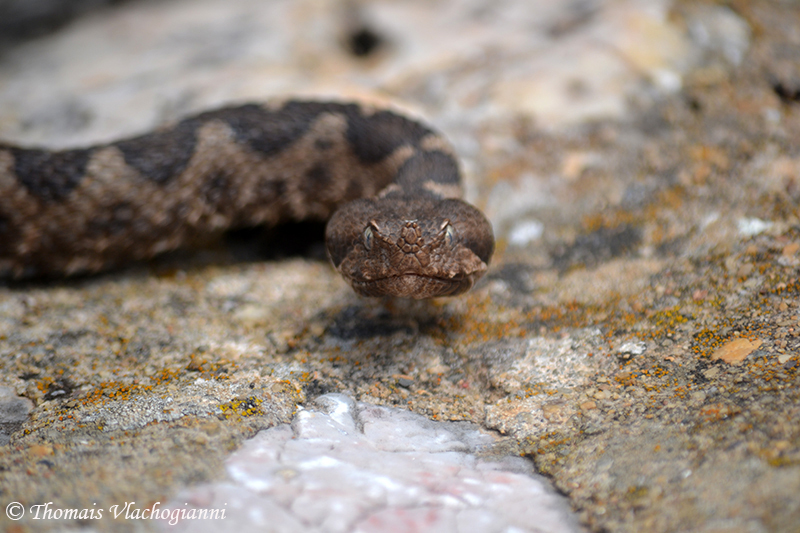 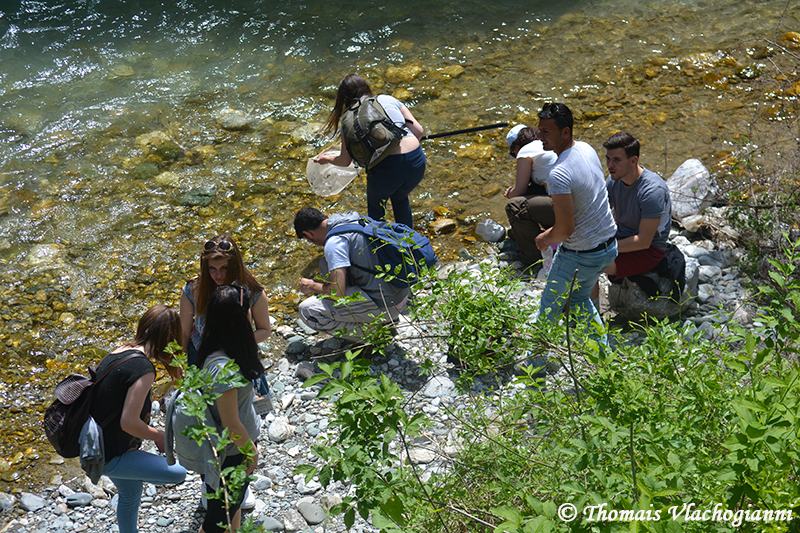 Students experienced an exceptional blend of collective and collaborative learning on the science-policy-society interface and fascinating field trips to the Drin River Basin. 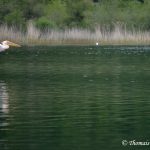 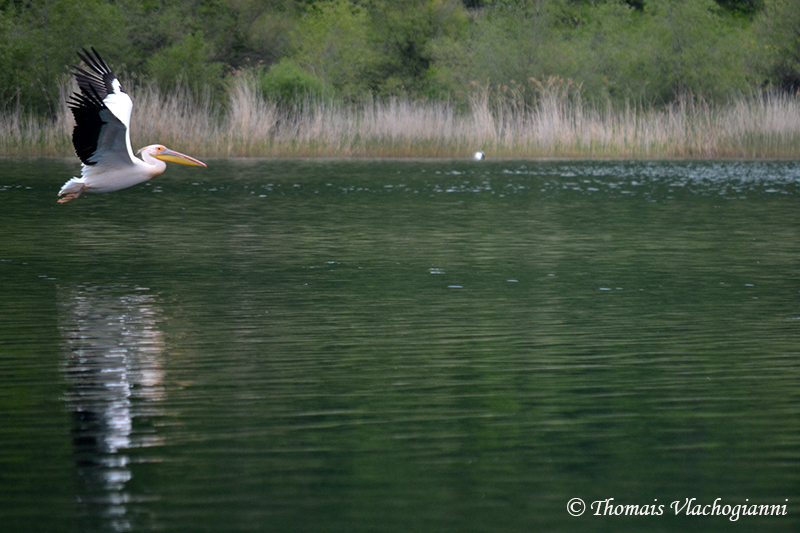 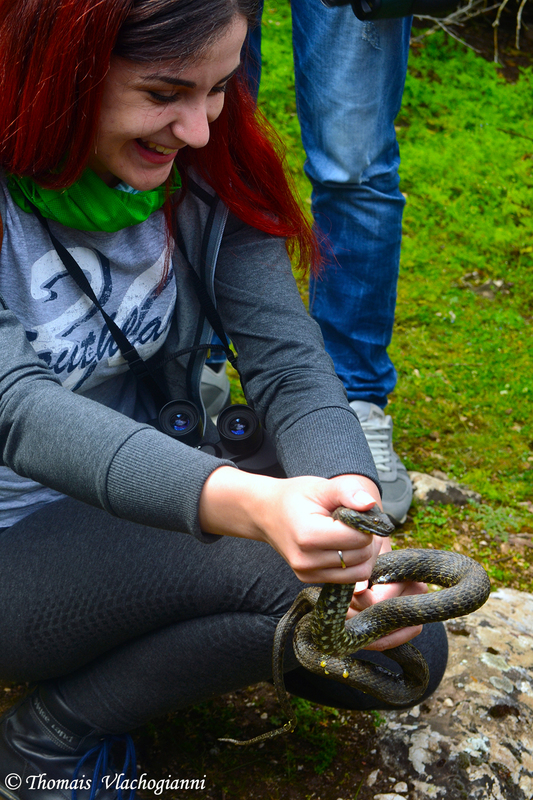 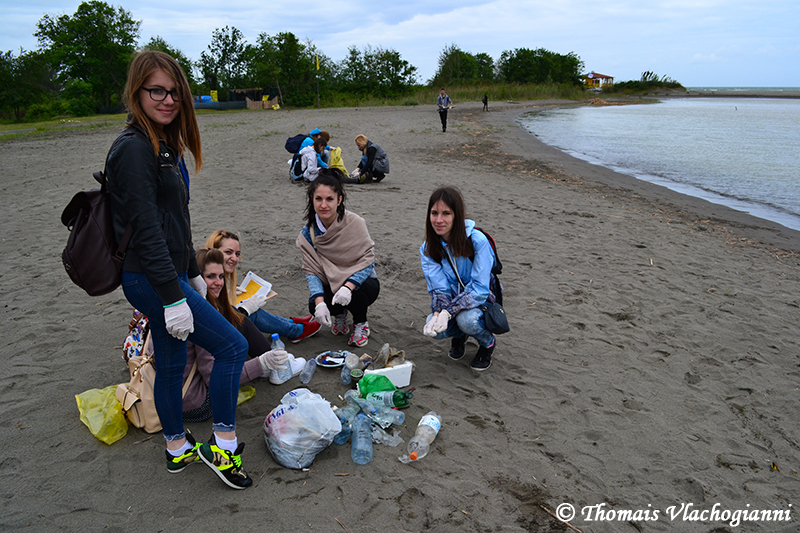 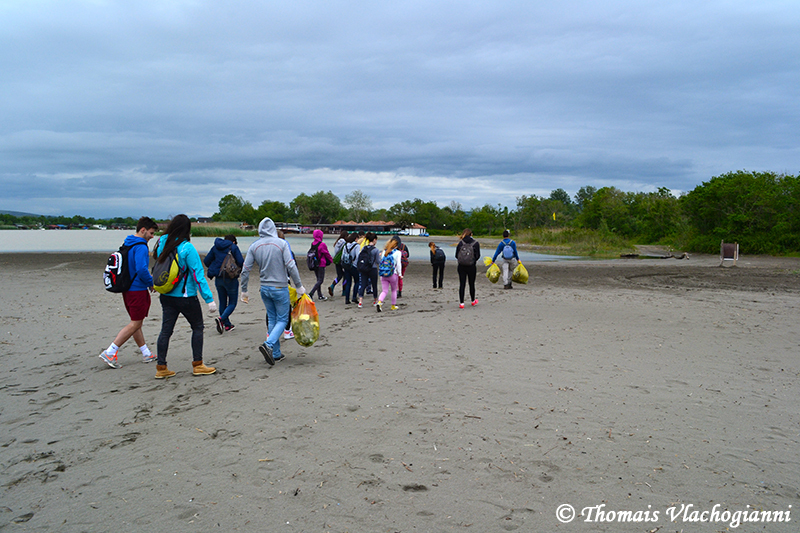 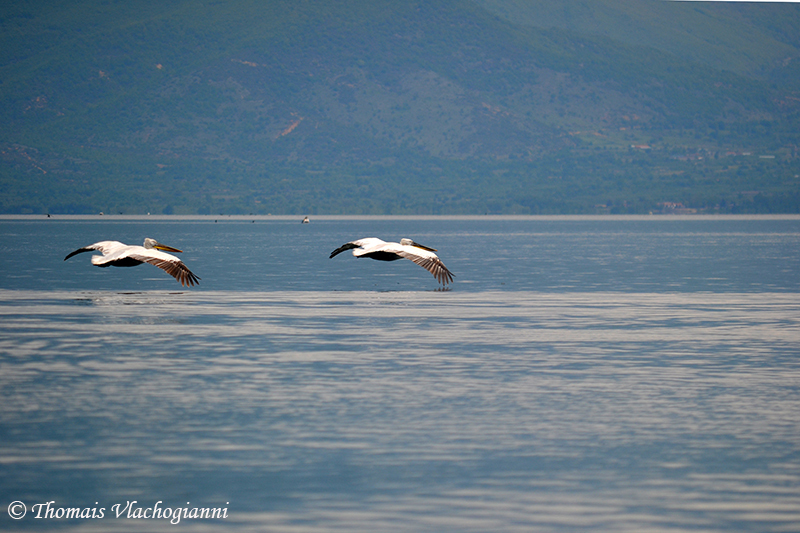 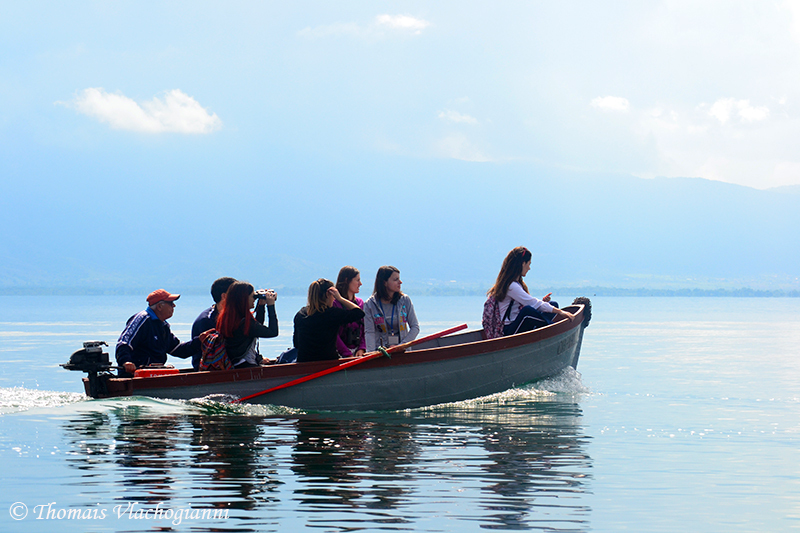 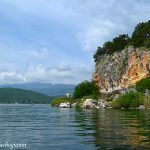 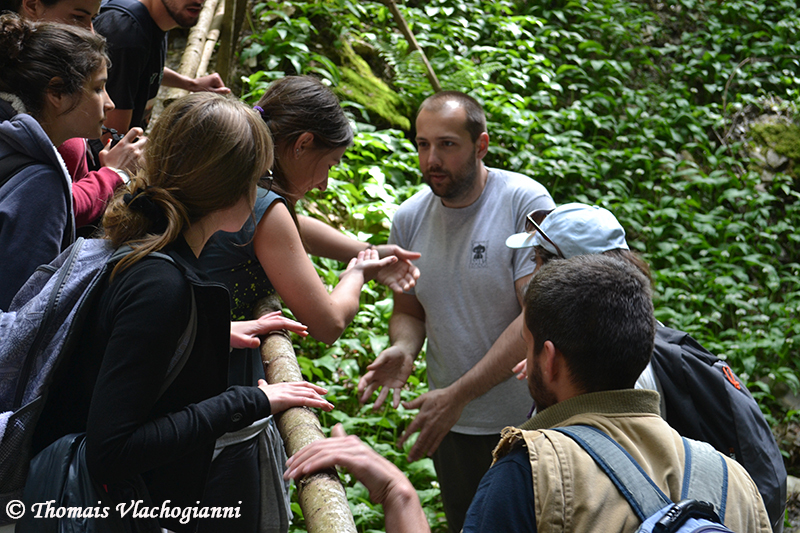 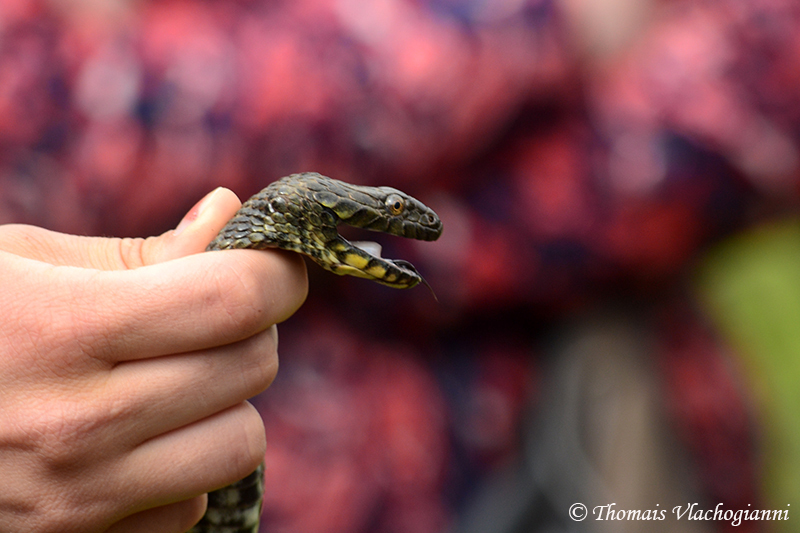 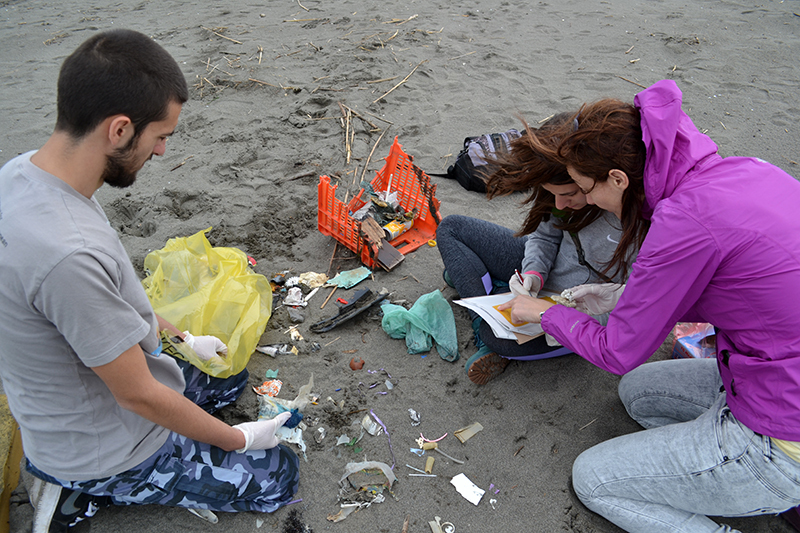 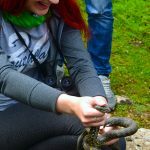 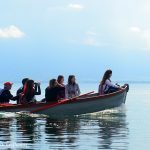 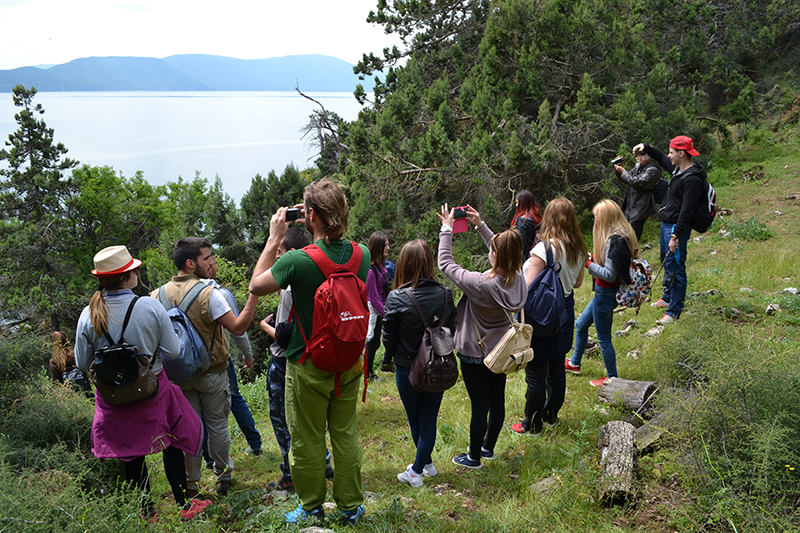 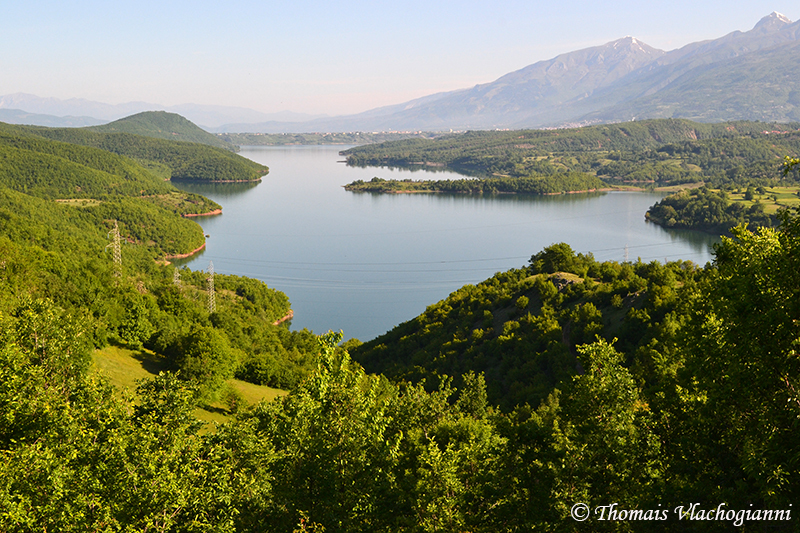 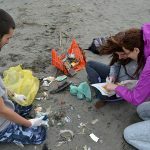 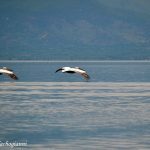 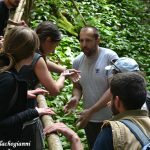 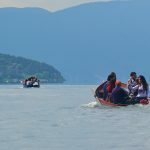 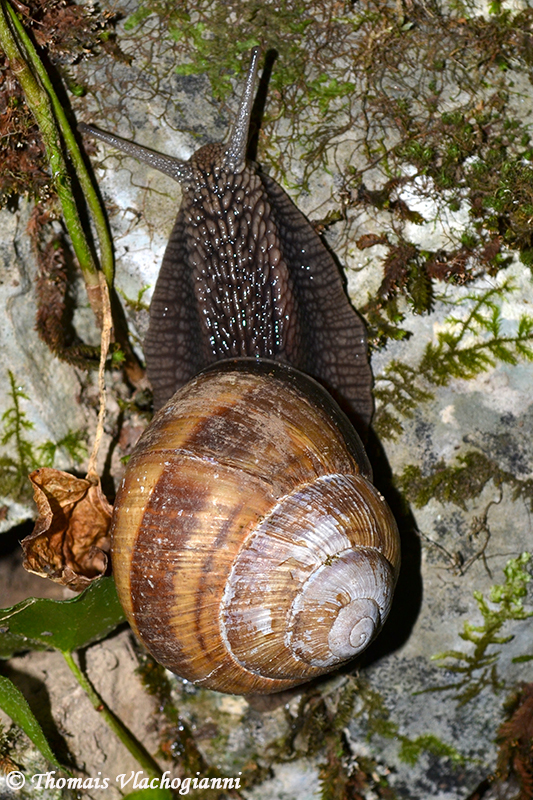 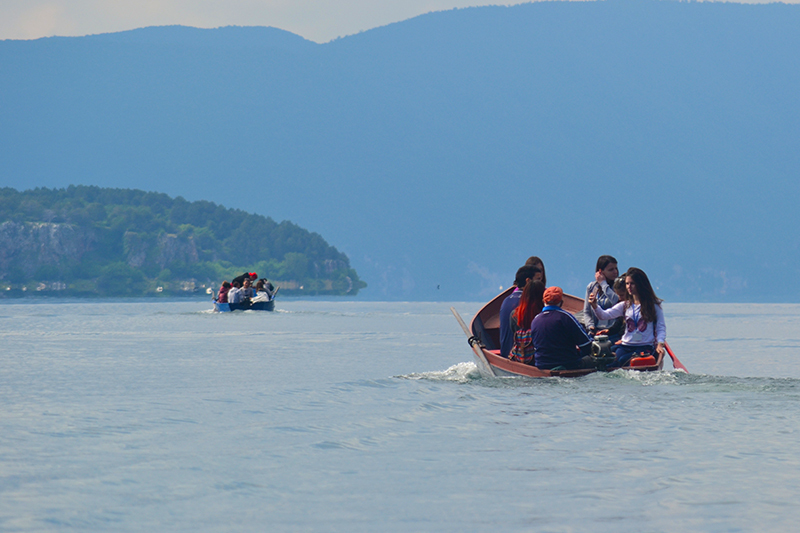 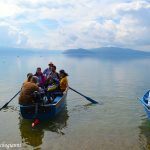 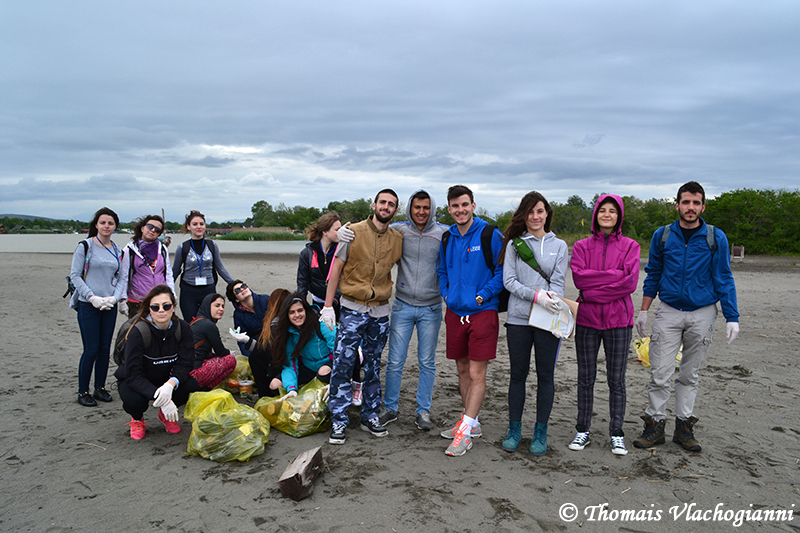 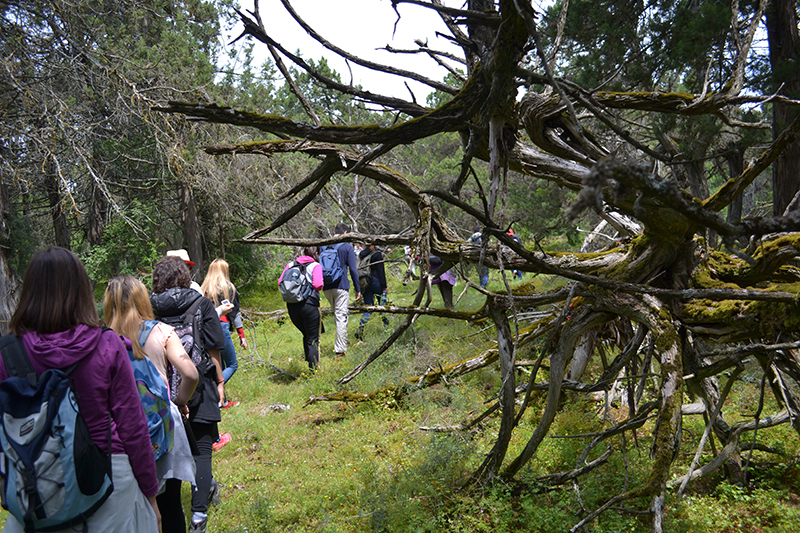 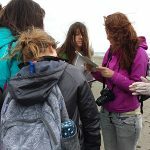 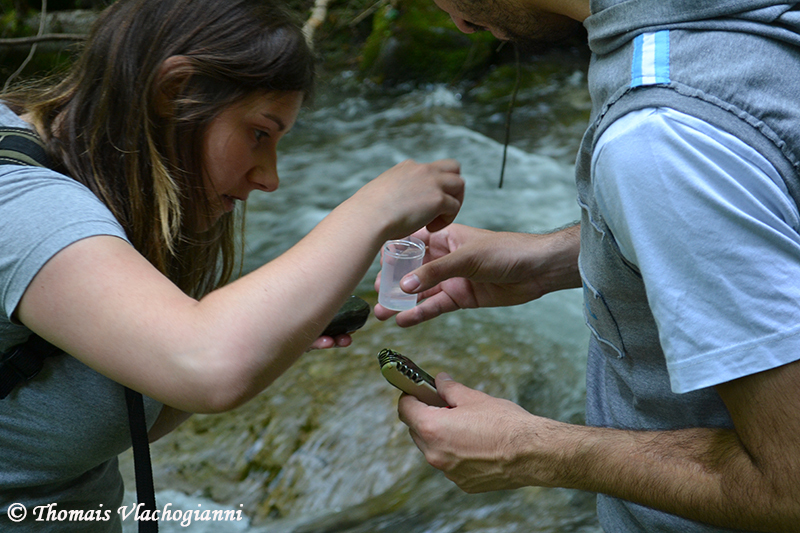 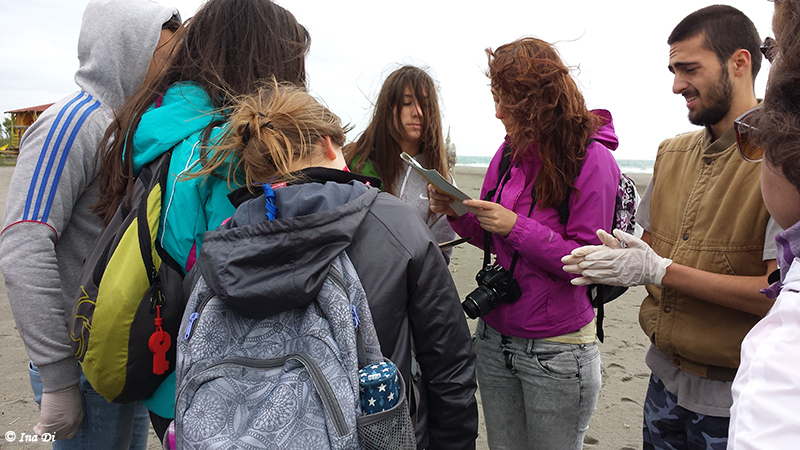 Students visited key conservation sites along the Drin and carried out field work, such as Golem Grad in Prespa lake, Galicica National Park, the Bird Protection centre in Ezerani, the Mavrovo National Park, Jablanica Mountain, Ohrid lake, Skadar lake, Ulcinj saltern and Buna/Bojana Delta. 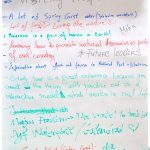 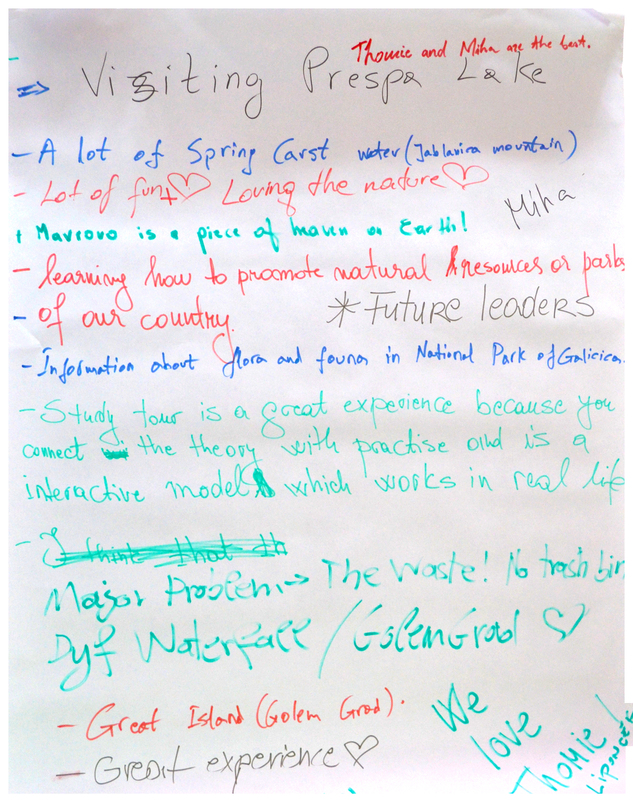 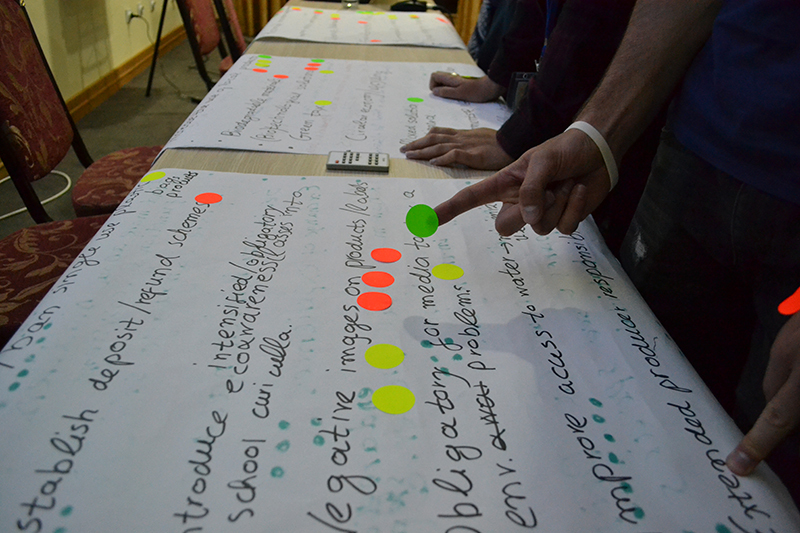 In a joint quest for knowledge and through a dynamic and holistic learning process, students experienced sharing common values for a better future, such as mutual respect and respect for nature, multiculturalism, solidarity, democracy, social responsibility and sustainable development. 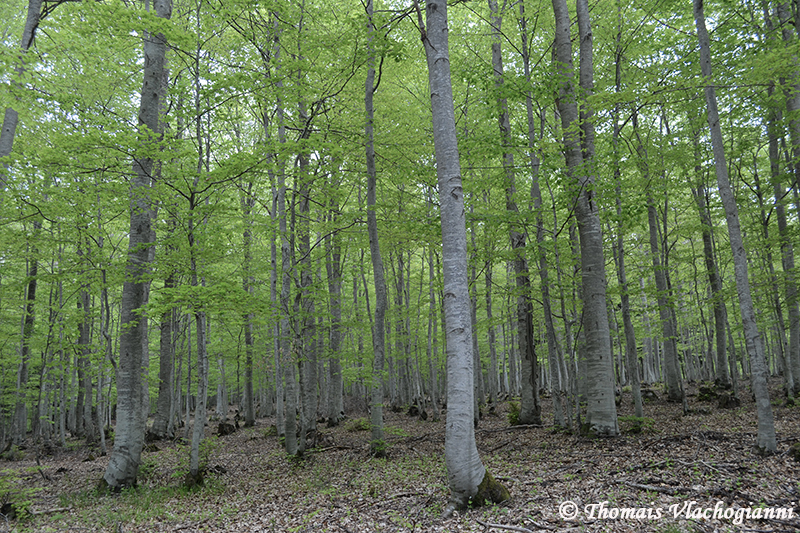 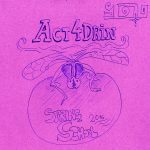 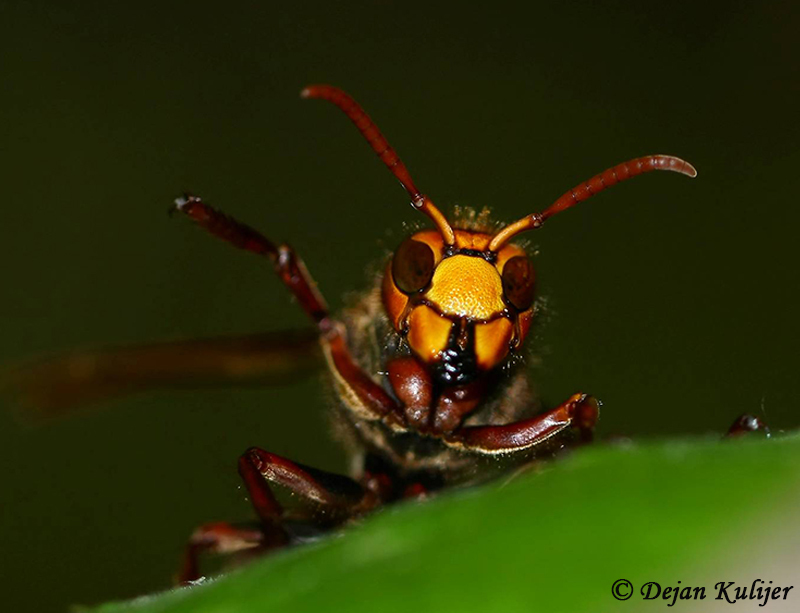 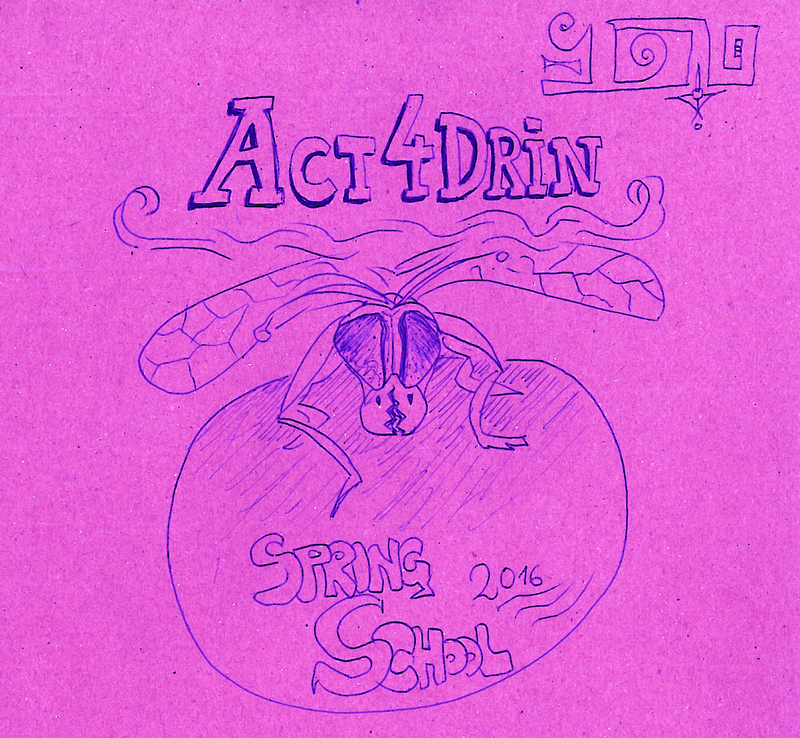 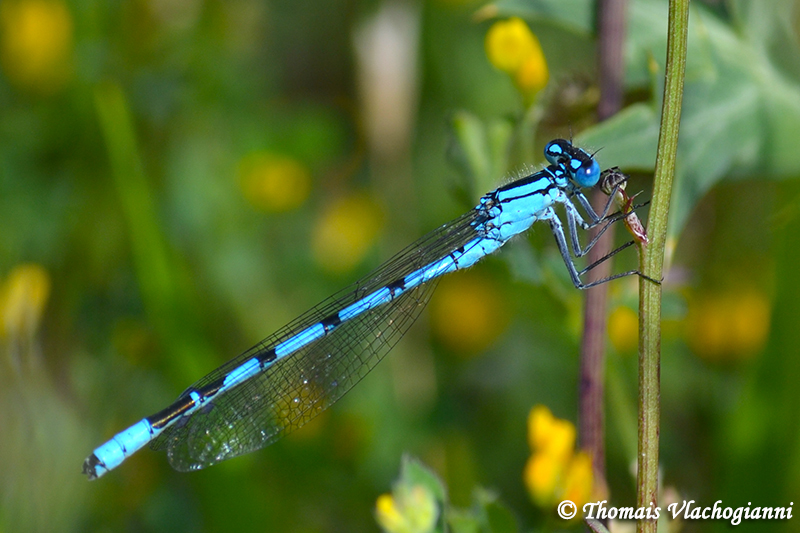 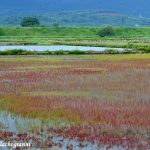 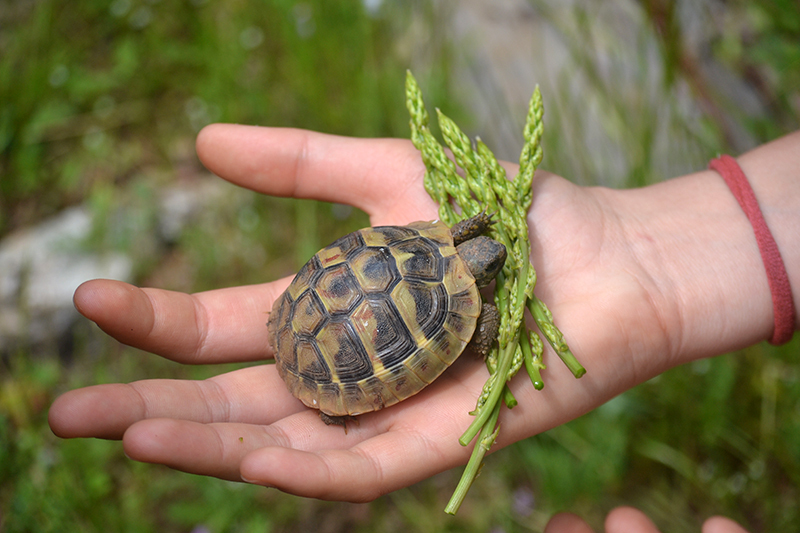 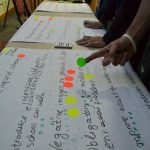 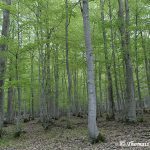 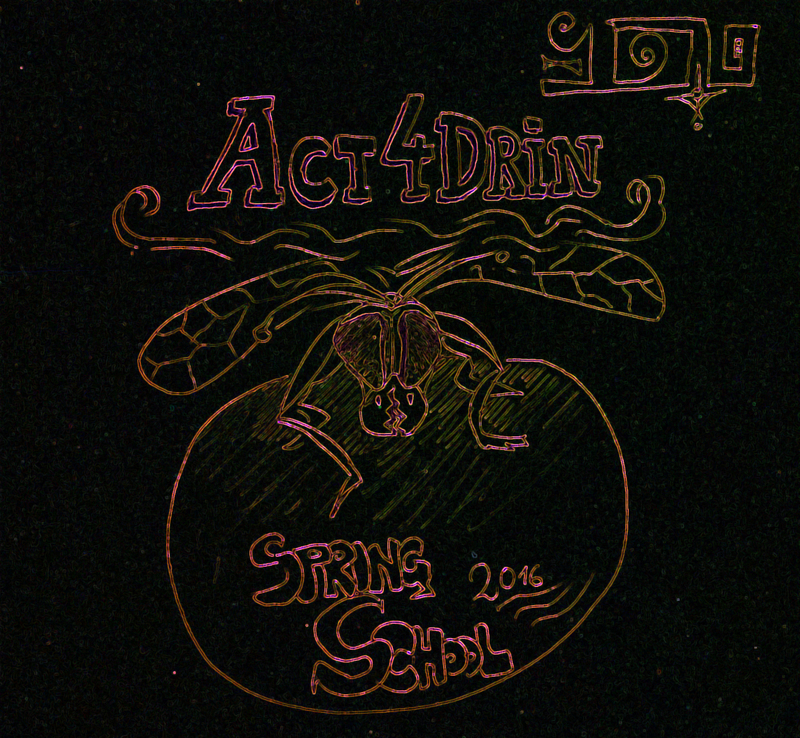 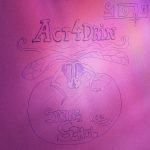 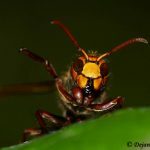 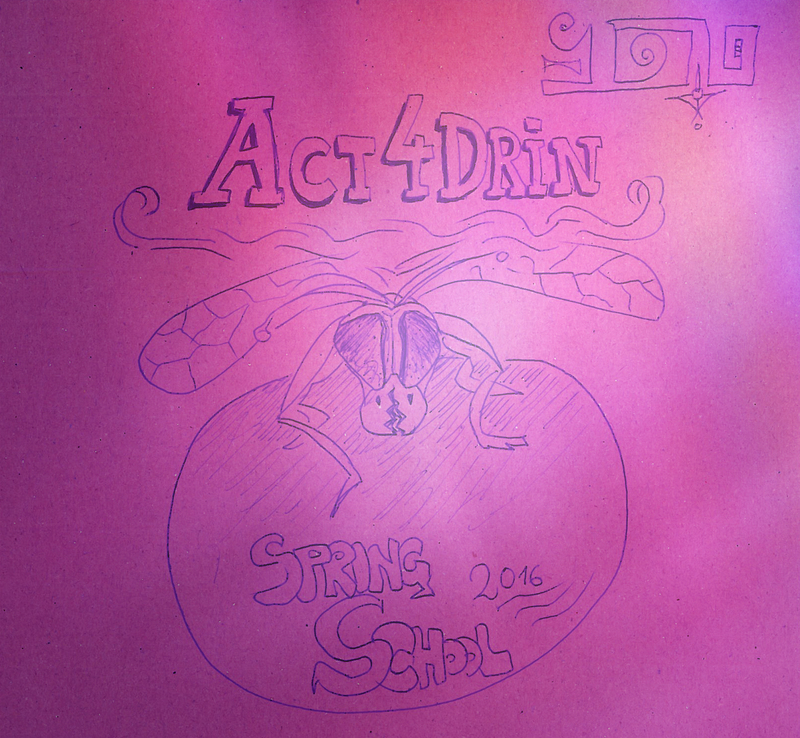 The Act4Drin Spring School was implemented within the framework of the Act4Drin, a CEPF funded project led by MIO-ECSDE and in collaboration with BIOSFERA, EDEN, GREENHOME and MES. 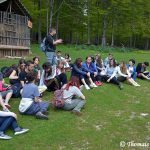 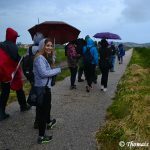 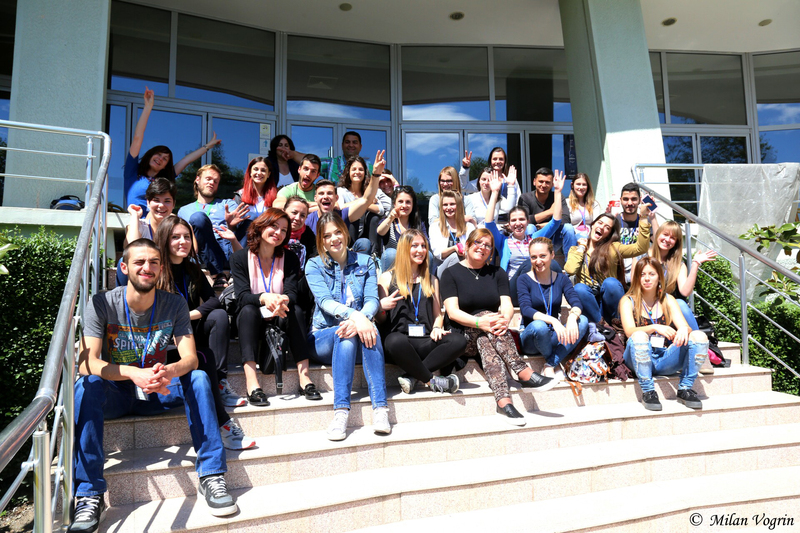 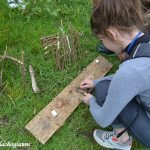 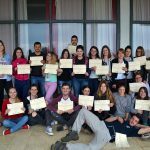 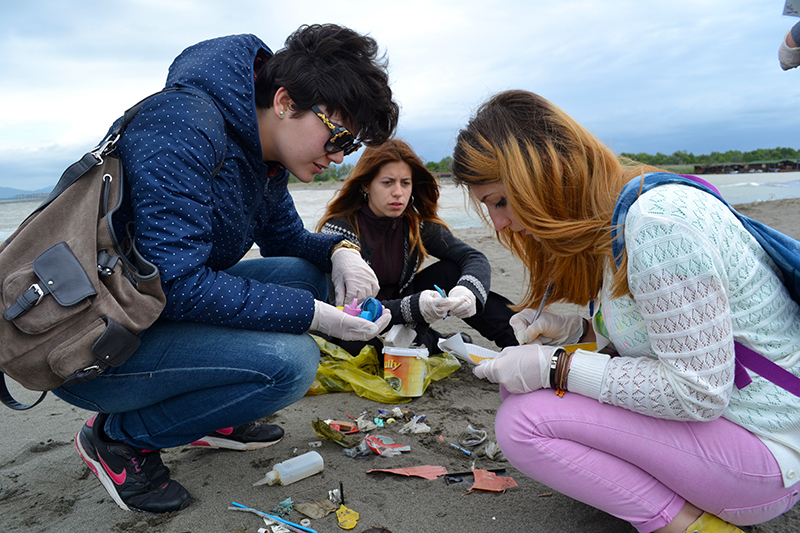 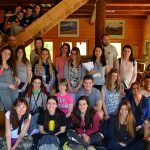 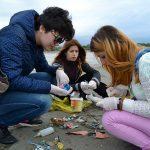 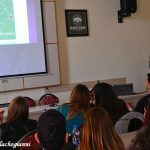 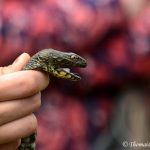 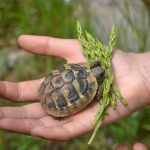 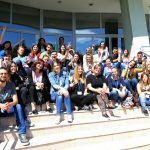 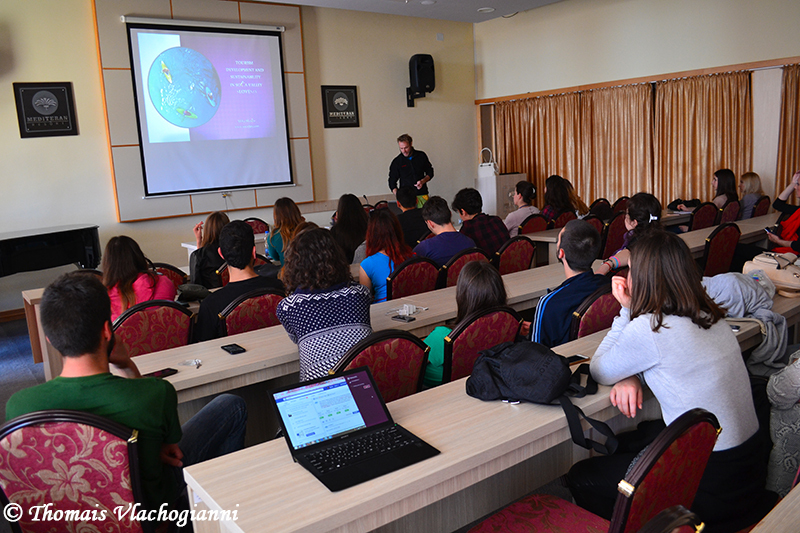 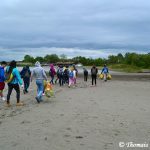 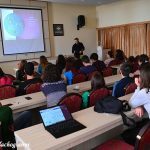 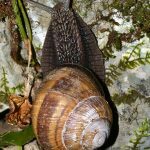 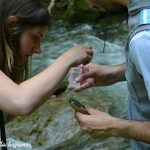 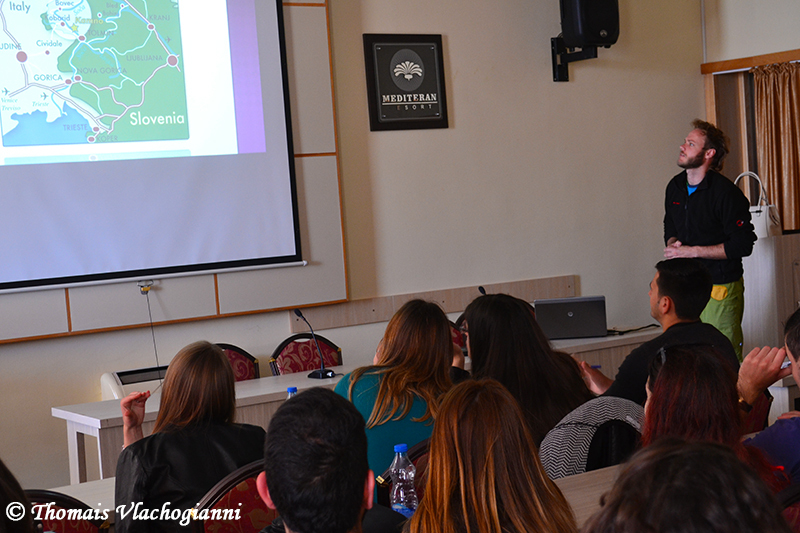 The Spring School was carried out in collaboration and with the support of BIOSFERA, EDEN, MES, GREENHOME, GRASHNICHA, PPNEA, PROGEO, SOCA TRIPS and the University of Tirana, under the auspices of the University of Korca.